**HOME UNDER CONSTRUCTION**Est. completion Jan2018. 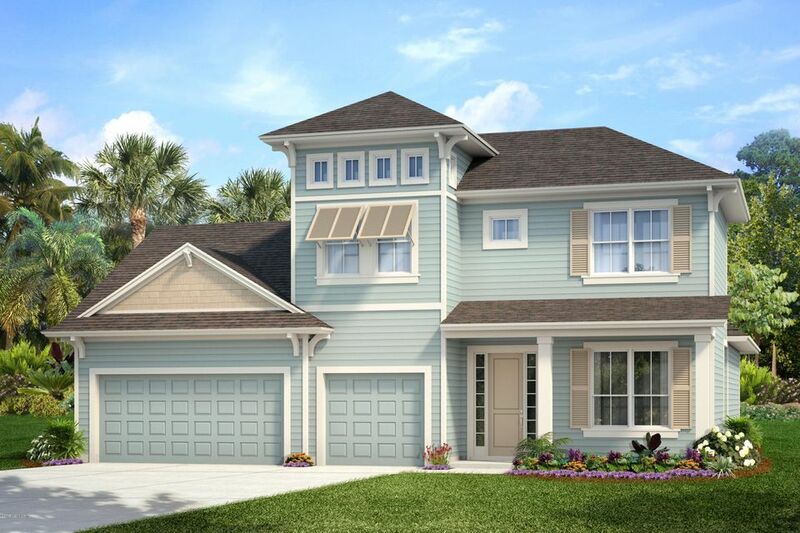 This 3 bed, 2.5 bath, with study, 3 car Tandem Garage Home's East/West sun exposure maximizes the amount of time that can be spent on the spacious front porch and lanai.the stunning coastal elevation features plank siding with metal accents on the roof. Once inside, the 2 story, 12 box coffered ceiling in the family room creates a huge informal gathering space in the combined family room, dining and kitchen. 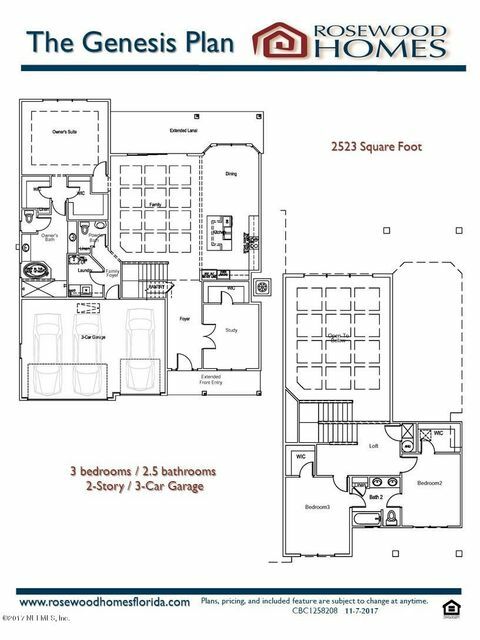 Numerous other beautiful finishes are displayed in this house such as, granite kitchen counters, painted maple cabinets with 42'' Uppers, crown molding and soft close drawers, oven/microwave tower with gas cook top and a subway tile back splash. This home has been on the market since Nov 14,2017. Courtesy of JOYCE PERRY REALTY CO.